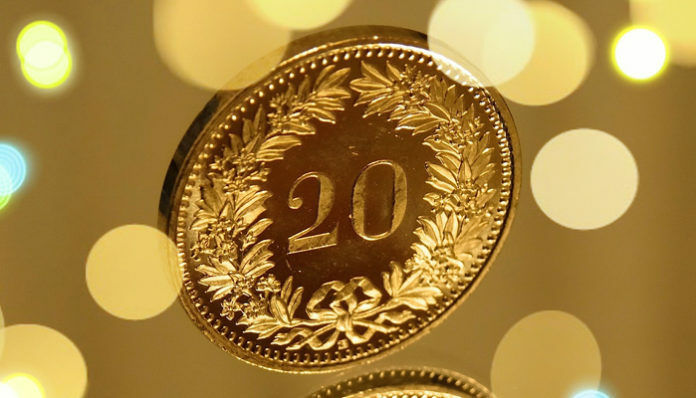 The Swiss Franc is known as a safe haven currency which means investors buy the franc in times of uncertainty. Over the last couple of weeks the Franc has been gaining ground against most major currencies as events around the globe unfold. Brexit continues to put pressure on sterling and we are still waiting to find out if a vote of no confidence is called. The Prime Minister is in Brussels today meeting with Jean Claude Juncker. 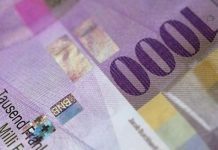 if the media get wind of any developments this could influence the Pound to Swiss Franc (GBP/CHF) rate, but in general the Pound remains under pressure which is helping the Franc to strengthen. In addition Governor of the Bank of England Mark Carney told the Treasury committee and inflation report hearing that a no deal Brexit will not lead to the next financial crisis. He went on to say that the central bank will react to the needs of the UK economy, but the bank will be in the sidelines as it’s down to the Government to have sorted logistics. However it’s key to note the Governor has said in the past that a no deal Brexit will lead to job losses and a slowdown in the economy. Again, it’s no surprise the Pound is under pressure and investors are moving to the Franc. Also in Europe Italy’s budget and growth forecasts are an issue. Europeans will be scrutinizing the updated budget in the next few days. If it’s the case the Italians are not prepared to cut spending and enforce austerity measures, then there is a good chance of a further fallout in Europe and the Euro to lose value and investors will need an alternative. Another country that continues to struggle is Australia. Just recently Governor Philip Lowe confirmed that there is more probability of interest rates being hiked than cut in future however the likelihood of interest rates risen is minimal. The housing market is a major concern due to property prices falling. Lenders have tightened policy due to the Royal Commissions recommendation and if interest rates were hiked this would put even further pressure on a de-stable housing market. The problems for UK, Europe and Australia certainly don’t look like they are going away, therefore safe havens will continue to benefit in the months to come. 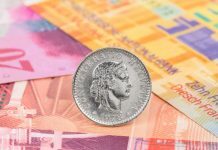 Good news for clients that hold onto Swiss francs and need to buy foreign currency. For further information on Pound to Swiss France rates and the events that could affect a currency transfer, please do feel free to get in contact with me directly using the form below. Next articleGBP to AUD rates: Will Sterling get back to 1.80 against the Australian Dollar?